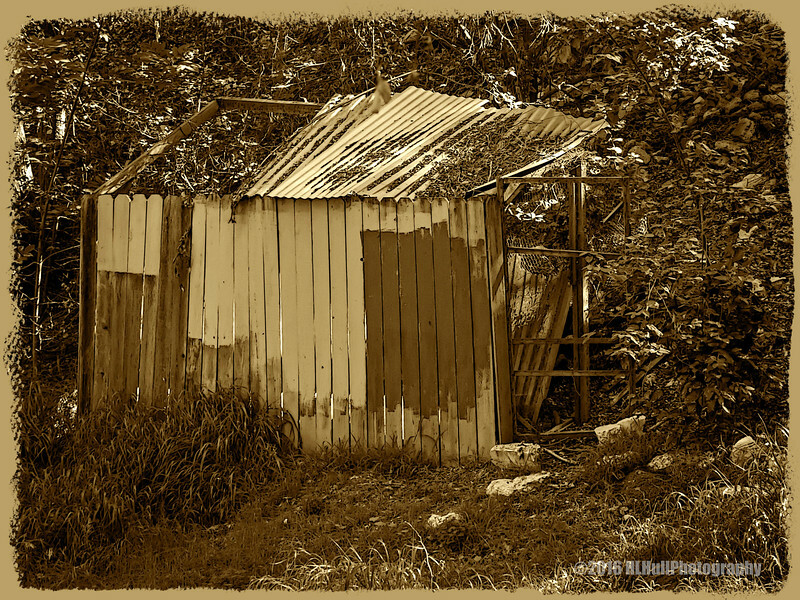 Spotted this old shed on a recent hike, appeared to be in a backyard. Friends loaned us their time-share in Laguna Beach for a few days. We'll be leaving later today . We've decided to try and leave our phones and computers off as much as possible. With that being said, I plan on resuming posting and commenting early next week. Wishing everyone a nice weekend! Not much that can be secured in this shed. Enjoy the down-time. Wonderful light and a great job on the pp! Have a great vacation! Prayer that you all have safe travels, a great time, and lots of photo opportunities. I totally agree about the cell phones and computers. We really can do without them at times more than we think we can!